This deck is based upon a Liguria-Piemontese Italian deck by Giuseppe Ottone, which was first printed from the original wood blocks 1736 in Serravalle Sesia, Italy. The original deck is now located in the Museo Fournier, Vitoria, Spain. 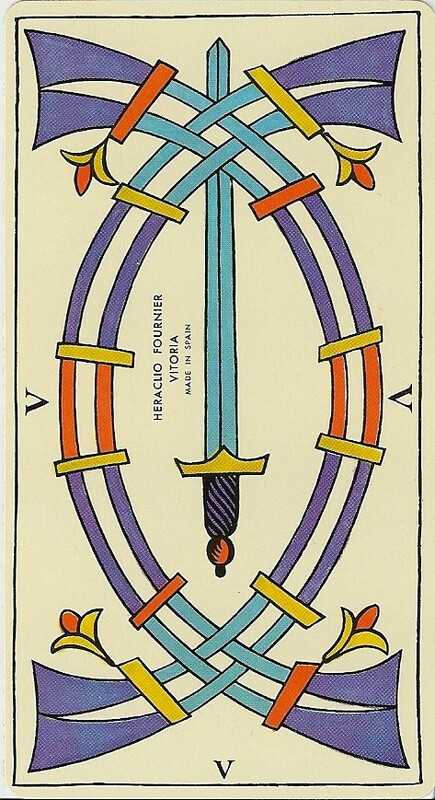 On the 5 of Swords is a Spanish tax print, which was used between 1964 and 1979. 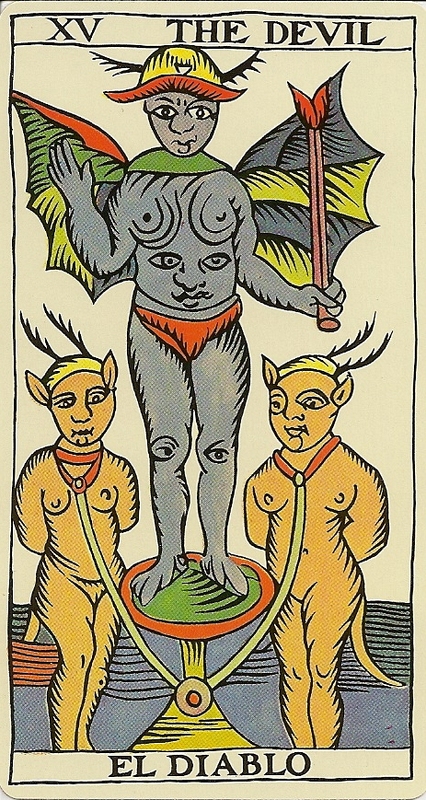 The devil has an extra face on his stomach and eyes at his knees. The titles of the major arcana cards are given in both English and Spanish. The court card names are given in Spanish only. The Spanish names for the suits are: Bastos, Copas, Espadas and Oros. Bastos are curved and Espadas are straight. 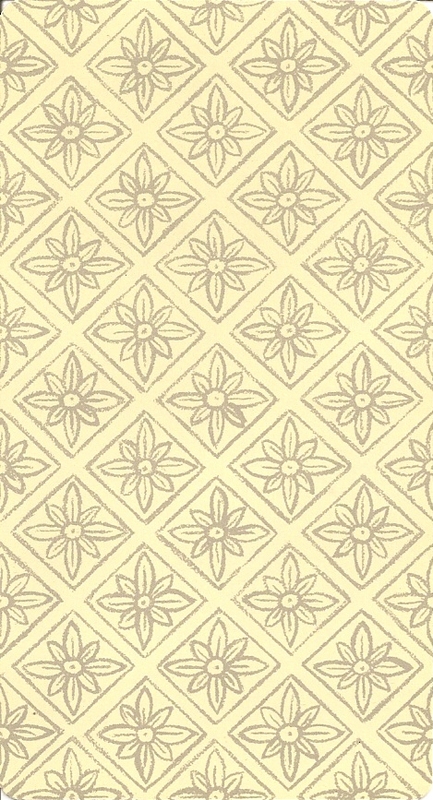 A small roman numeral at the bottom of each numbered suit card shows its number and orientation. The back design reproduces the back of the originalpack of 1736. 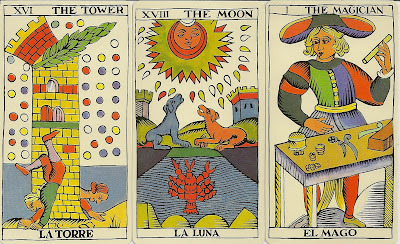 This deck is available as the Spanish Tarot (Fournier version) and the Spanish-English Tarot (U. S. Games version).